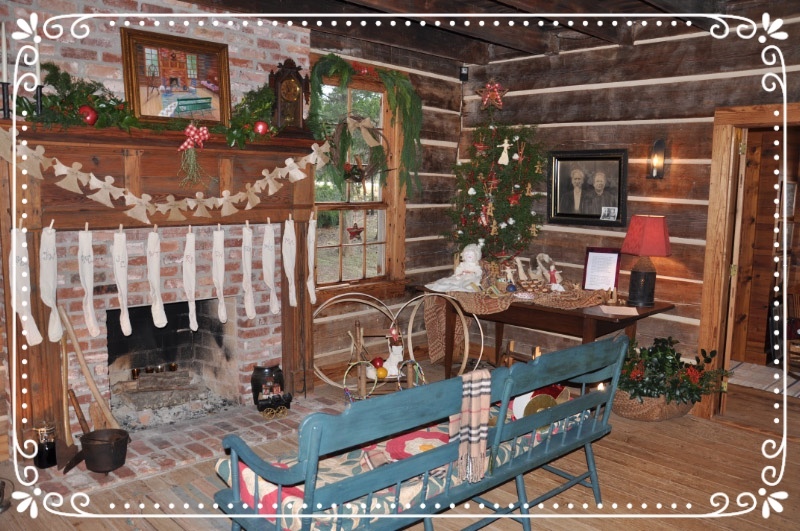 Tis the season to celebrate Christmas at the William Harris Homestead! 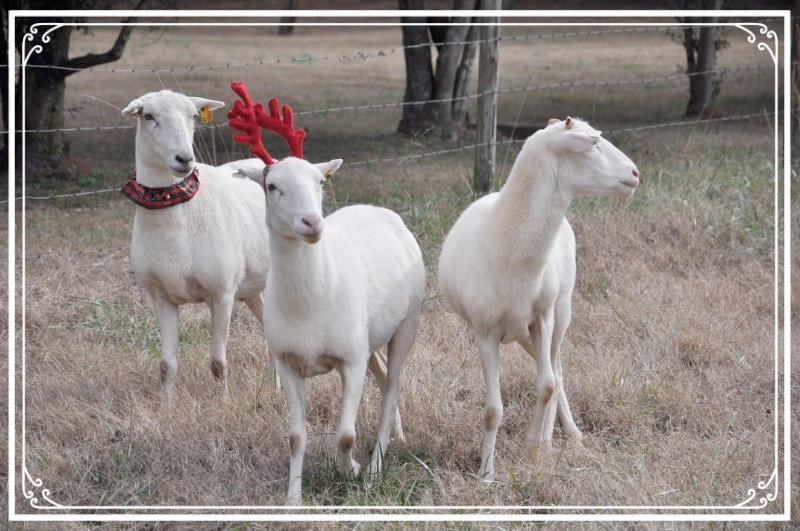 “Sheep in heavenly Peace!”…it is our William Harris Homestead tradition! Our best wishes for a wonderful holiday season. Don’t you wonder what the grandchildren of William and Harriet Harris wished for during the Christmas season of 1898? We love to make the 1825 log house and grounds festive for the Christmas season. We hope you and your family and friends will join us on Saturday, December 3 or December 17, from 10 am to 2 pm. Doc Watson will be blacksmithing, clanging and banging works of art at the forge. 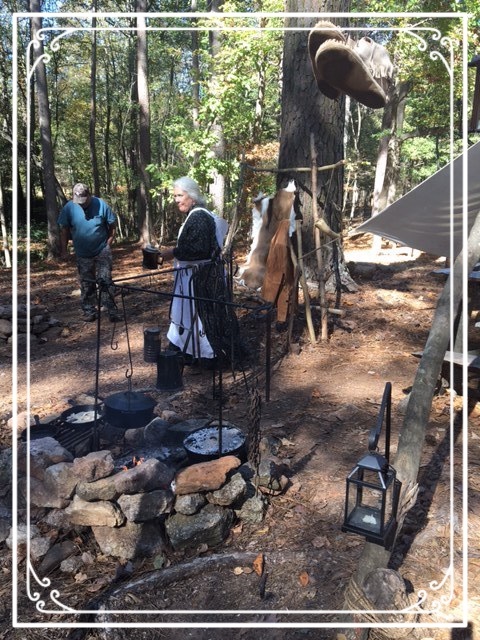 Susie Fouts, an 18th century historian, will regale us with tales of 18th century characters and heroines, such as Nancy Hart. 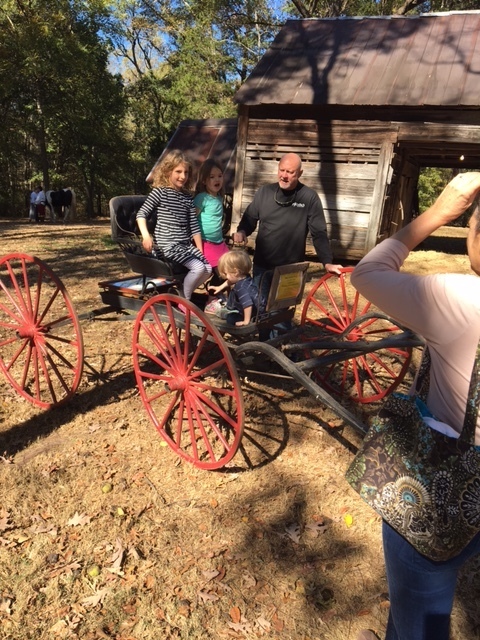 We always like to highlight groups who enjoy learning about the Homestead and having a delicious lunch on the grounds. 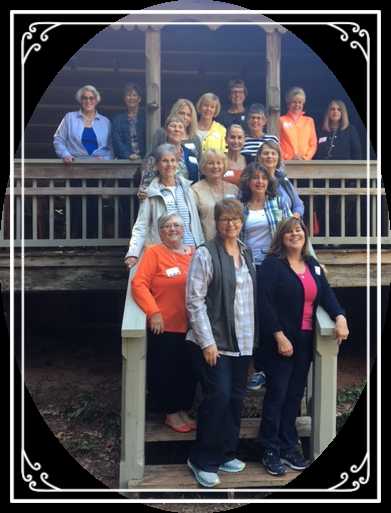 Cathi Jordan brought her Tri Delt Alum group in October. Welcome, Doc Watson, to the blacksmith shop at the Homestead. 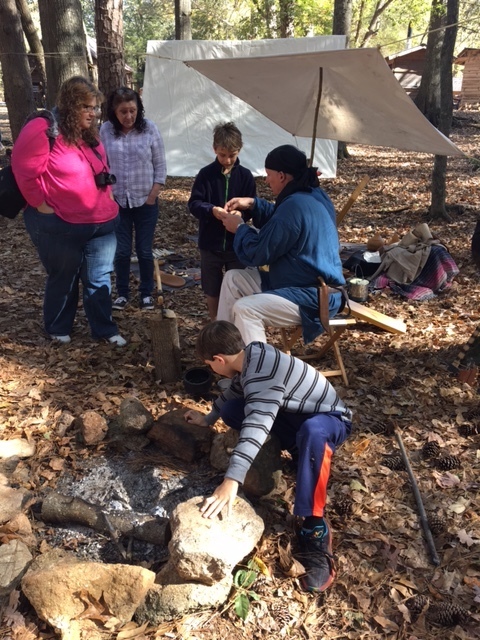 We look forward to your apprentice program at the property, passing along the intricacies and secrets of being a great blacksmith to new learners of an old craft! 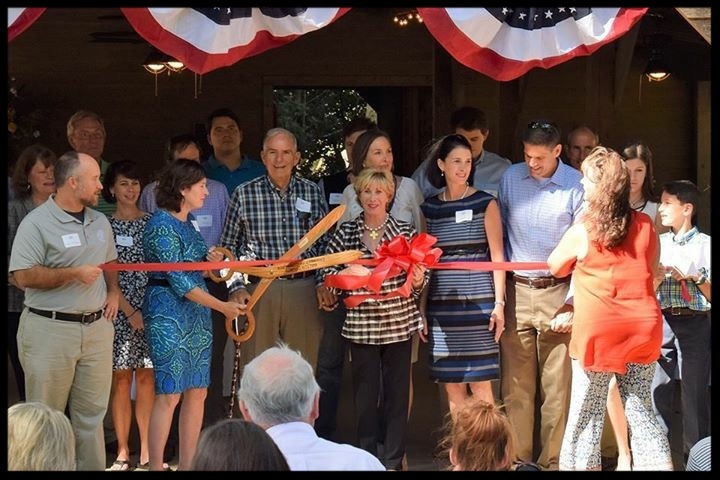 The Dedication Ceremony for the Helen Harris Arnold Pavilion took place on October 5. 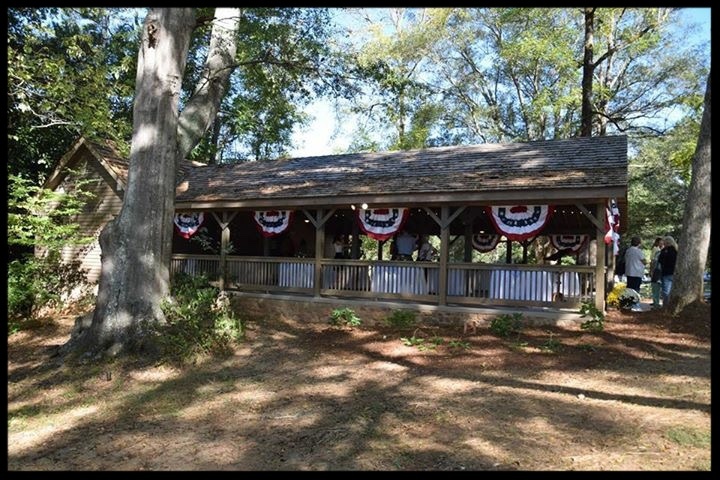 There were over 100 in attendance to celebrate the construction of this wonderful Pavilion, which provides heritage educational meeting and event space and handicapped accessible restrooms. 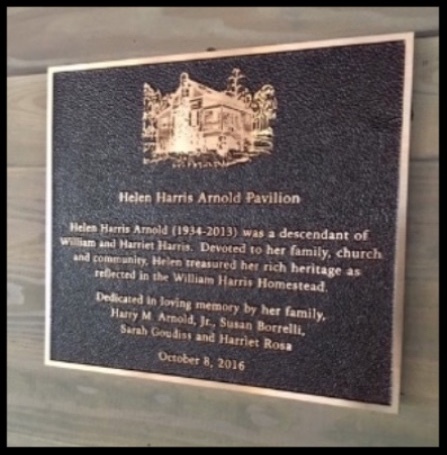 This Dedication honored the Harry Arnold family, who very generously donated so much to make this dream for the future of the Homestead come true. 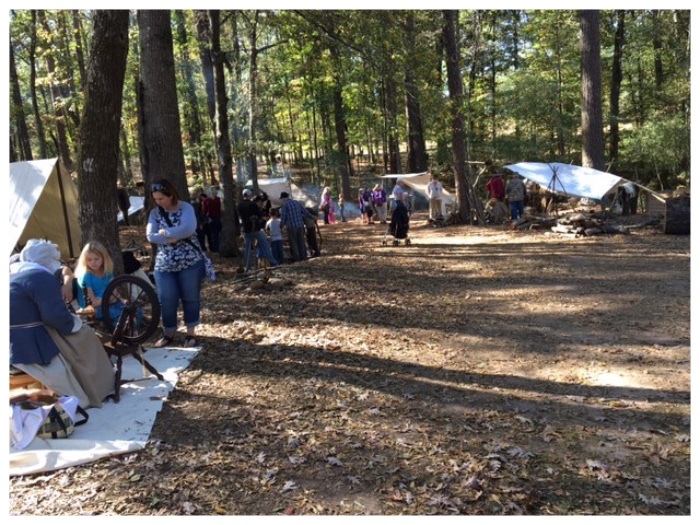 18th Century Georgia Frontier Day was held on November 5. 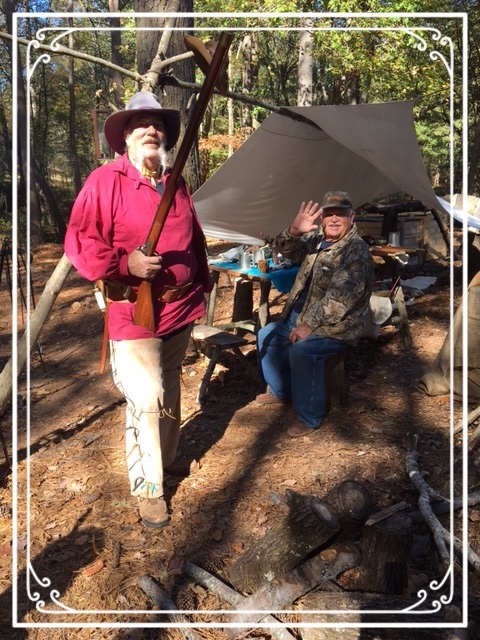 It was a beautiful day, and a good time was had by all enjoying and learning about skills and jobs necessary for living in the frontier wilderness in Georgia. 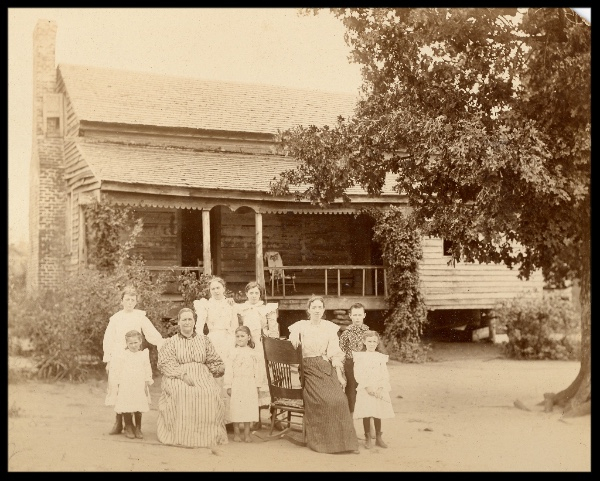 2017 will offer an Archaeology Day at the Homestead. Hope you will dig it! 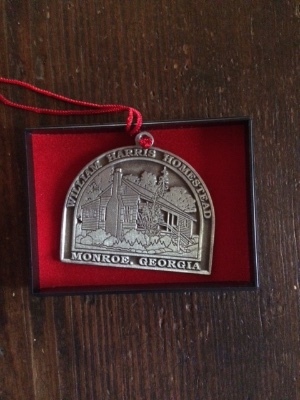 If you would like a Christmas ornament from the William Harris Homestead, just send us an email. The cost per ornament is $12.00. 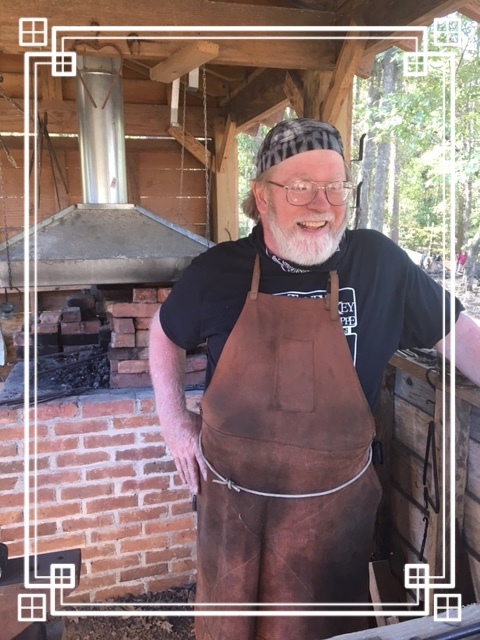 The William Harris Homestead welcomes new “Resident Blacksmith”, Doc Watson. He will be holding open demonstrations throughout the year, and become a new addition to our field trip program in 2017. The Homestead will be one of several sites locally where on-going apprenticeship training will be performed. Welcome to the family, Doc! 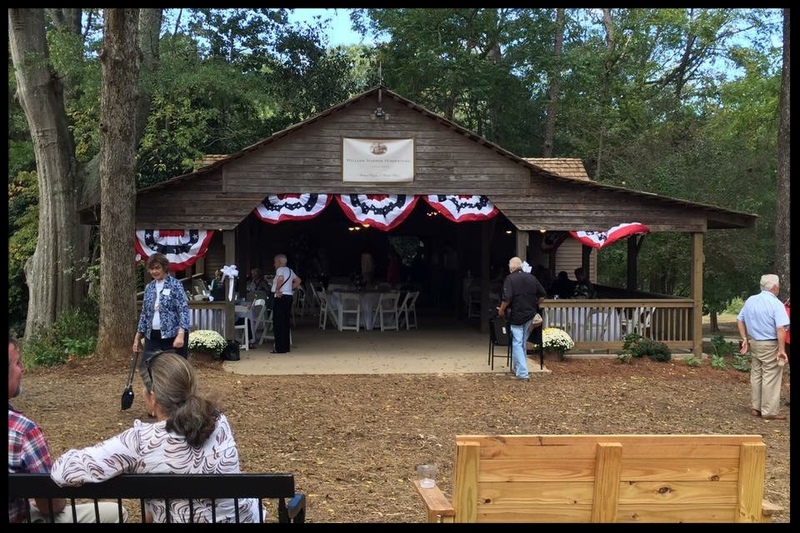 The William Harris Homestead has joined with Buckles Hardware in Monroe for their “Christmas in the Piedmont Gift Market”. We even have a booth inside where you can purchase WHH products, just in time for the Holidays! Stop by and visit them today!